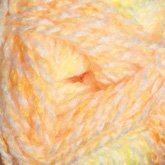 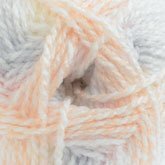 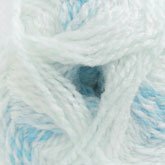 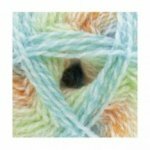 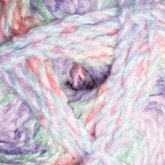 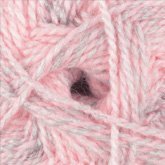 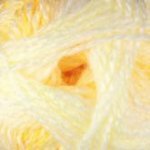 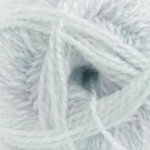 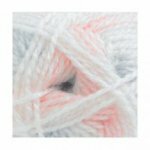 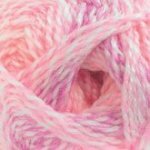 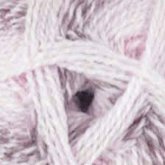 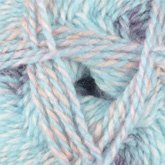 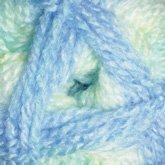 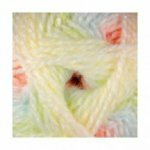 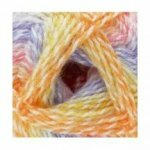 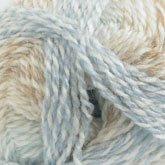 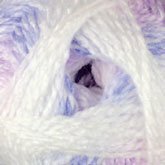 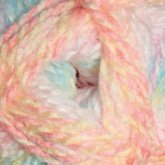 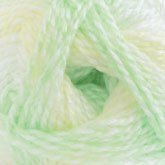 James C. Brett Baby Marble DK is a 100% acrylic yarn that does all the work for you. 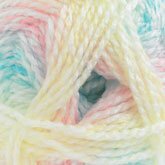 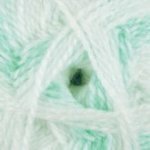 Baby Marble DK is machine washable and very, very soft. 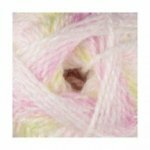 One white ply is wrapped around another, colorful striping ply, making a fun and interesting texture in the finished fabric.